We all know tailored dress shirts are an important part of a man’s wardrobe. So why isn’t tailored blouses for women as important? Women have so many curves on their body compared to a man. There are a lot more measurements to consider so why aren’t tailored blouses an essential part of woman’s wardrobe? Here are reasons why it should. Ever had a time where your shoulders don’t fit a size 6 blouse but your waist fits nicely? When you try on a size 8, your shoulders fit perfectly but it’s too baggy around the waist? 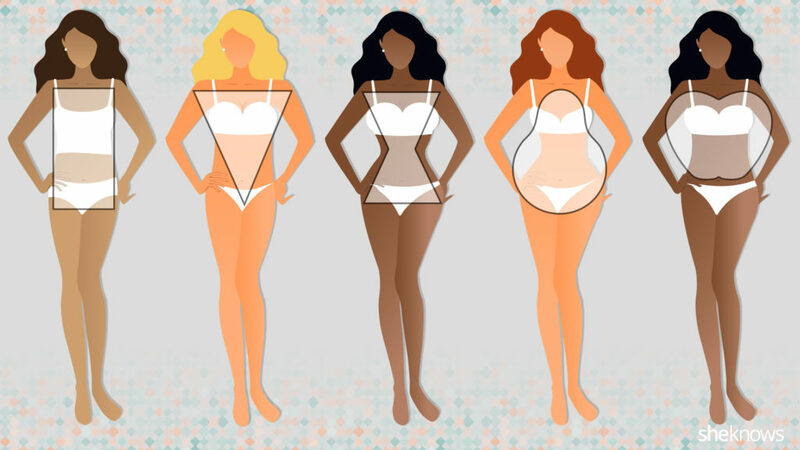 Women have many different classifications of shapes and sizes such as pear, hourglass and straight however some women do not fall into any of these categories. Due to this, not all proportions of a woman’s body are equal and perfect for a standard size. Each shape requires a different cut of clothing to complement it better making one look good. Having a tailored blouse allows you to customise the measurements of the blouse to fit you better and hence complementing your body no matter the body shape. Ever saw a blouse in store and the colours it comes in doesn’t complement your skin tone and hence you couldn’t buy it? Each individual has varying skin colours and tones. Knowing the colour which complements your skin and which doesn’t can help flatter your body more making you look more attractive at every angle. If you don’t know which colour complements your skin tone, it is always best to consult a professional tailor such as ourselves for advice and styling. Have a skin allergy to polyester and can only wear cotton? Have a certain design in mind that you would like to make for yourself? Ever went out and saw another woman wearing the exact same blouse you are? Having a tailored blouse would allow one to decide what material and design you want. The colour, material and design can all be customised to fit only you making it unique. No one will ever have the same blouse. EVER. Even if you do not have a design in mind or do not know which colour suits you best, approach a bespoke tailor such as ourselves and we would help you to design and recommend to you what’s best for you. Getting it purposely made for you, you can be guaranteed that the blouse would be of the best quality or your money back. A tailored blouse can last you for the many years to come. It can withstand much more wear and tear than an ordinary, store-bought, ready-to-wear blouse can. This is due to the high quality materials used to make the blouse at the same time the craftsmanship that is put into making the blouse is of the best quality. Allowing your blouse to go through the thick and thins of life with you. The price of making it may be slightly more expensive than store-bought ones but the investment is worth it. Why spend $100+ on a designer blouse when you can spend it on one that is designed for YOU making it much more special. As fashion moves forward, women are able to wear unconventional blouses on an everyday basis. Times have changed and traditional blouses are not very popular in the market. Due to this bespoke tailors such as ourselves have re-designed blouses to look trendy yet professional. Giving everyday women the confidence to go about their day. Amos Marcus currently has a line of women’s made to measure, blouse designs. The fabric of the designs can also be customised according to the customer’s choice of fabric and sizes are made to the customers’ measurements. Overall the advantages of having a tailored blouse as an essential part of a woman’s wardrobe outweighs the disadvantages. Due to the price, one is most likely not to get more than one piece but it is a good investment for any woman and it helps to add value to her wardrobe as it is unique to her.